With a beautiful, fresh and unique style, Sophie's approach to wedding photography is very relaxed and non-intrusive. The aim is for you to fully enjoy every moment of your day, as Sophie captures the little details and emotions as they naturally happen. 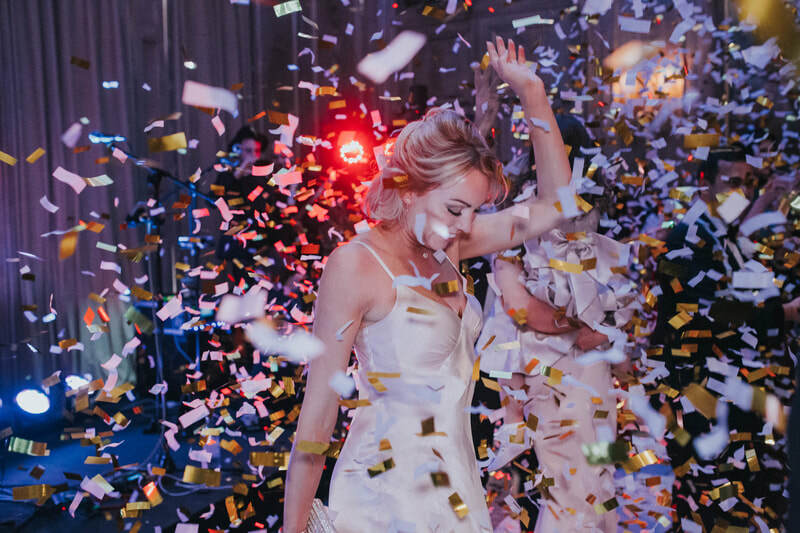 With a fresh, light and pretty editing style and a quick eye for capturing moments and perspective, Sophie is available for weddings covering the entire UK and abroad. Each Wedding Collection includes high resolution, professionally edited digital images for you to keep, print and share at your own leisure. Beautiful heirloom albums, print boxes and products are also available to cherish your precious moments. 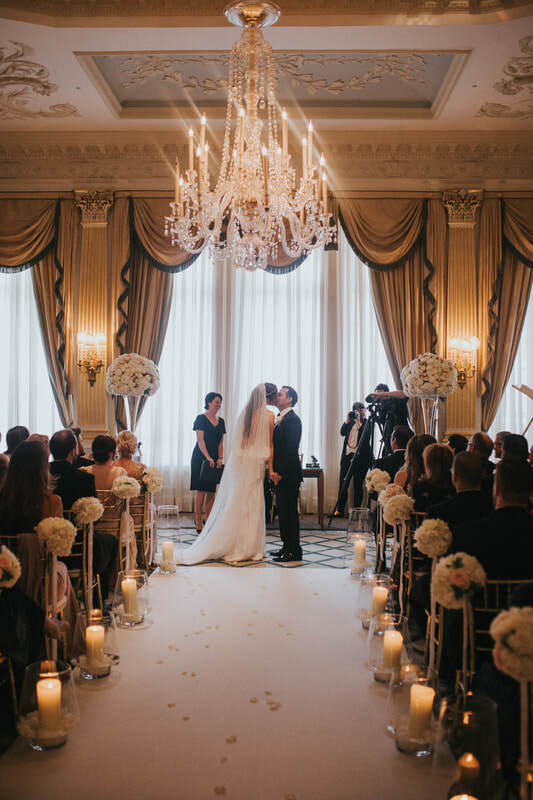 Based in York, North Yorkshire, Sophie covers the entire UK and abroad weddings. 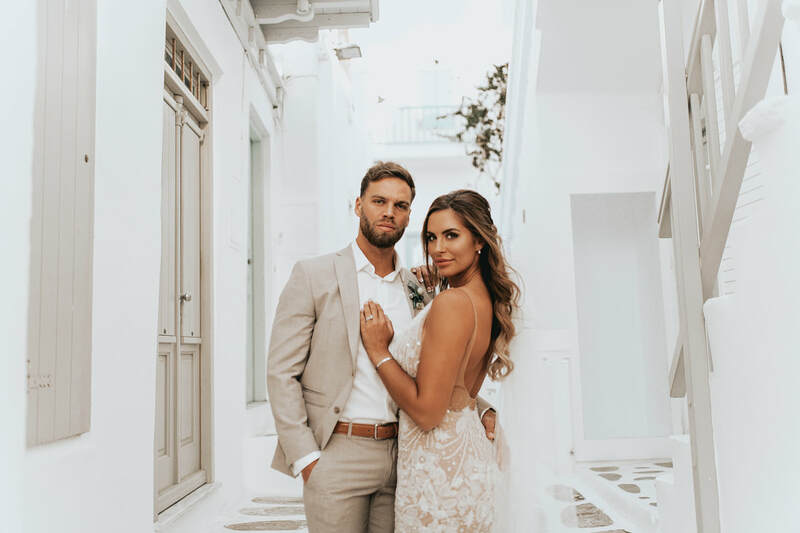 She has worked in some of the world's most stunning venues such as the world-famous Claridges Hotel in London and also in the Greek Islands and Europe - Santorini Gem Wedding Venue in Greece, Danas Villas in Santorini, Villa Alegria in Mykonos and The Old Village in Vilamoura, Portugal. If you require a personalised and bespoke quote for your wedding photography please contact Sophie here. She also covers proposals, engagements, elopements, Christenings and Birthdays.